If you're a professional photographer who assumed that slapping an obtrusive watermark across your work would protect it from being misused online, Google has some bad news for you. A team of researchers from the company has found a way to automatically and perfectly erase the watermarks used by popular stock photography organisations. Even the advanced automated cloning and erasing tools in the latest versions of Photoshop can't completely erase a watermark without a lot of human assistance, but Google's new software can, as long as it's able to study a large batch of sample images that have all been watermarked with the same logo or artwork. It's much easier to remove a watermark from a photo if you can extract a copy of those overlaid graphics first. 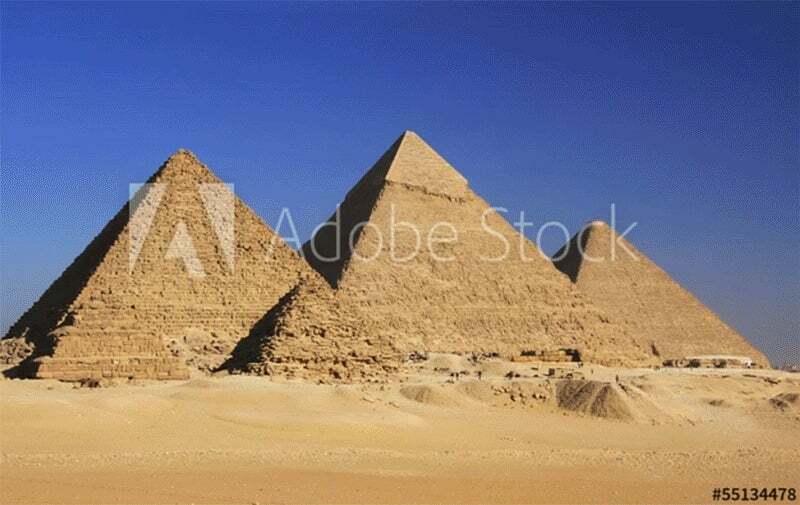 So what Google's software does is first scan thousands of sample images from a given stock photo provider, comparing each one until it detects a repeating pattern that inevitably reveals the watermark being used. Knowing what the watermark looks like then allows the software to remove it, leaving a clean photo that's almost impossible to distinguish from the original copy. The drawback to this approach is that it really only works on photos sourced from a stock photography provider with a massive catalogue of watermarked samples that can be analysed, but more often than not it's those services that people are trying to cheat. Google didn't publish these findings as a way to help the internet steal from talented photographers, however. The company instead took this research one step further and found that by slightly warping a standard watermark from image to image, even the smallest of deformations made it impossible to automatically remove the watermark without leaving obvious artefacts behind. So by adopting this modified approach, stock photography providers, and even professional photographers, can ensure that their imagery can't easily be used without their permission.